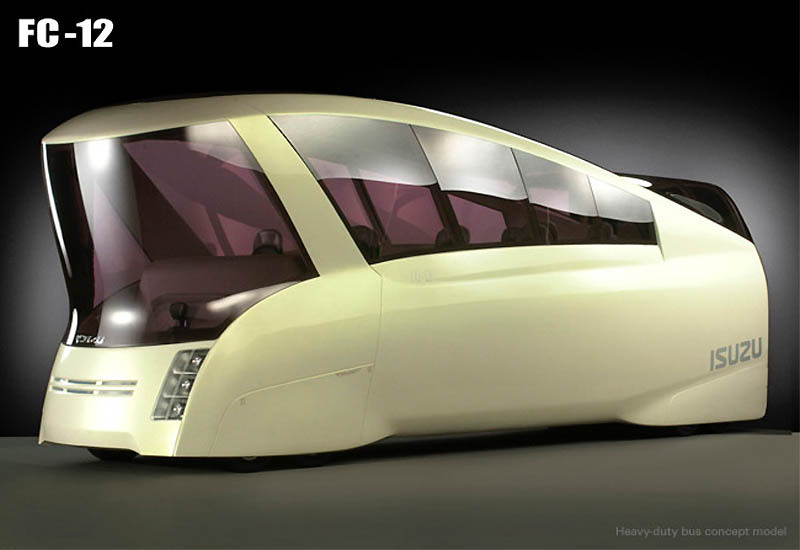 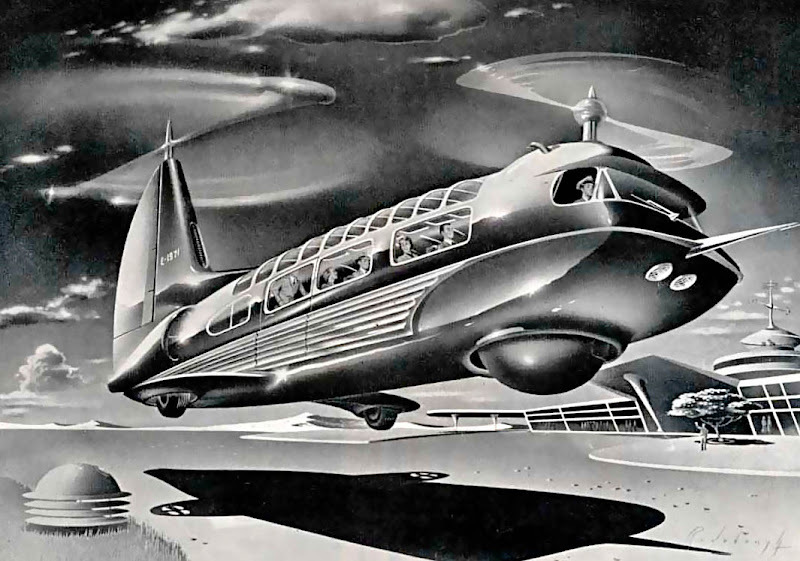 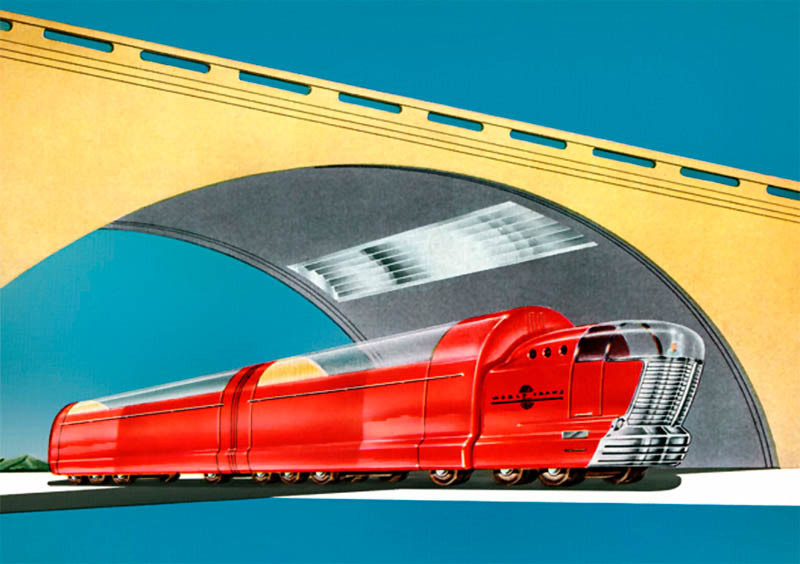 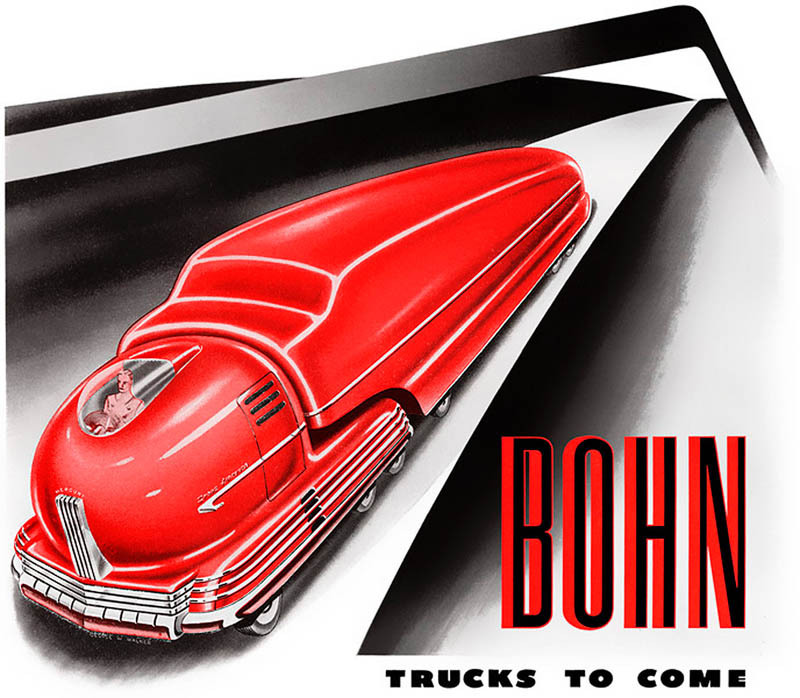 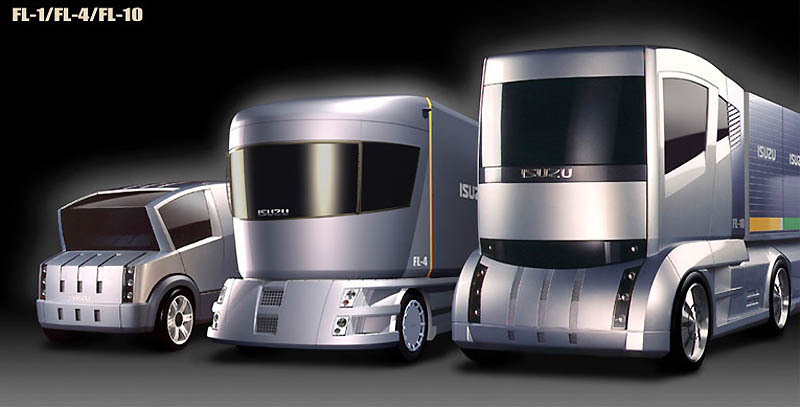 Some of these concepts have timeless, exciting forms, some are more of the “pulp-ish” and “sci-fi” variety, but they all invariably turned heads and excited onlookers in their time, and some still inspire designers today. 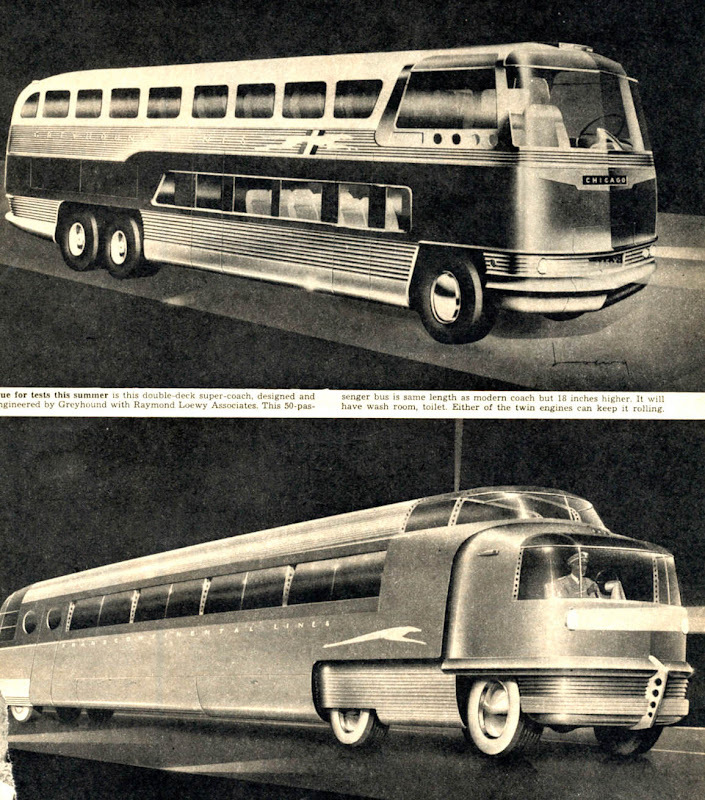 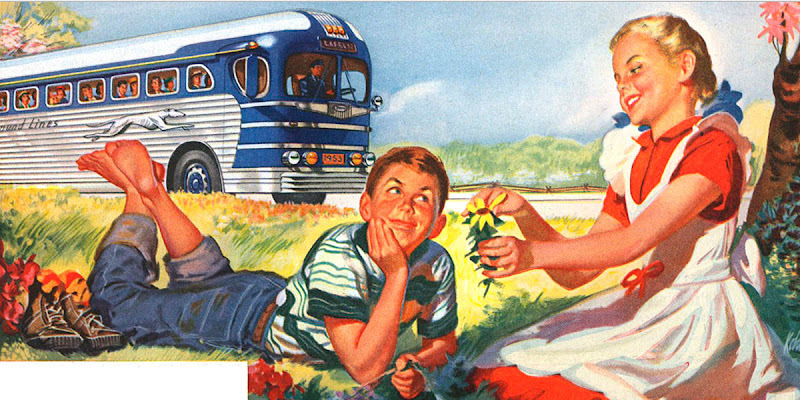 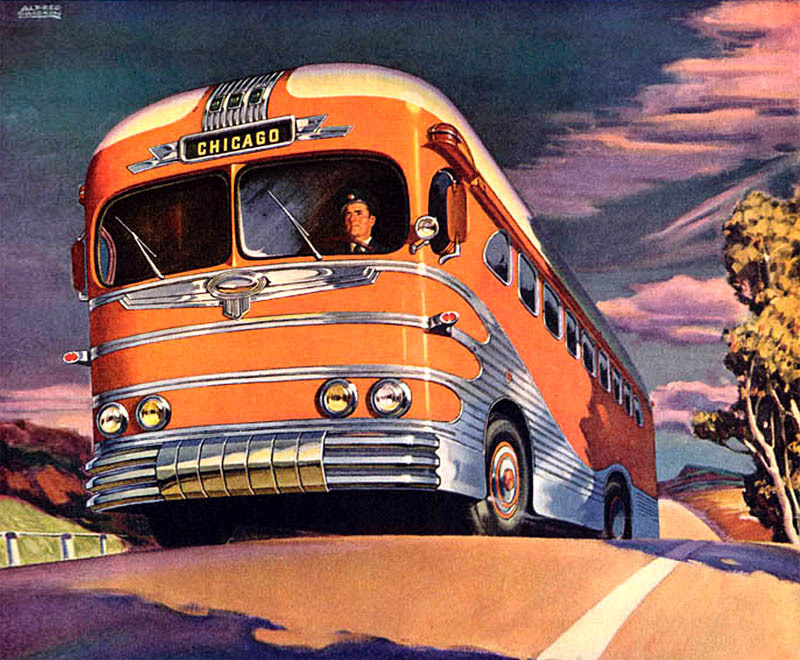 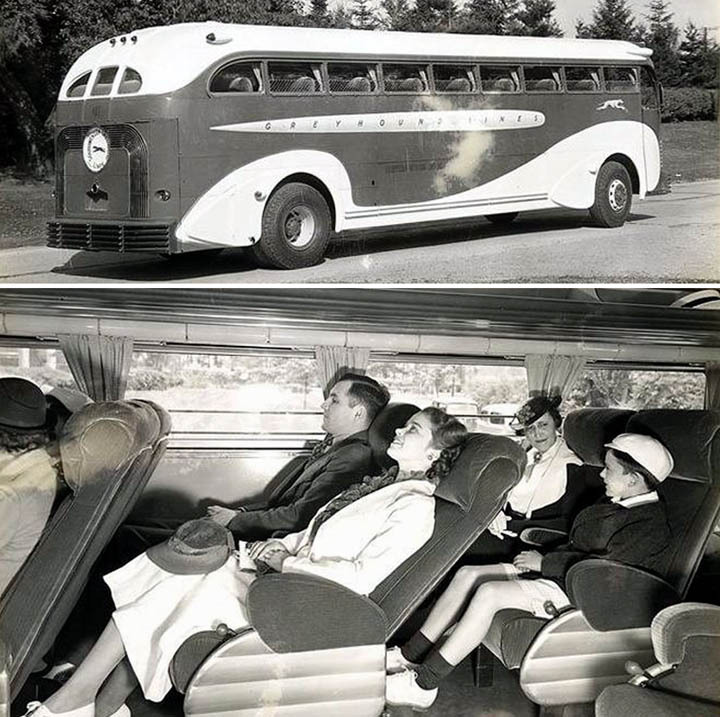 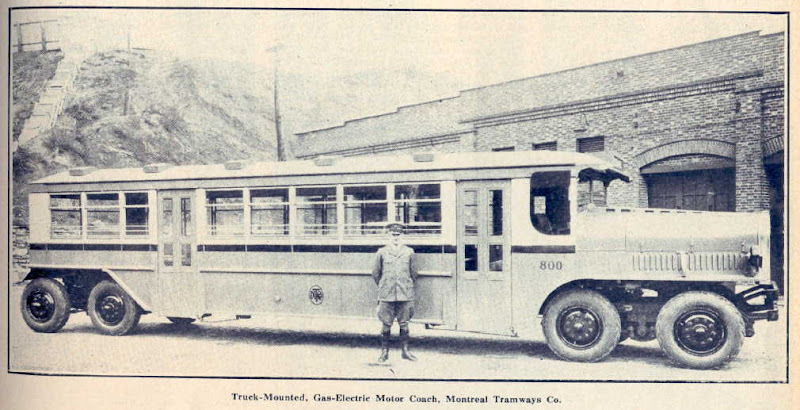 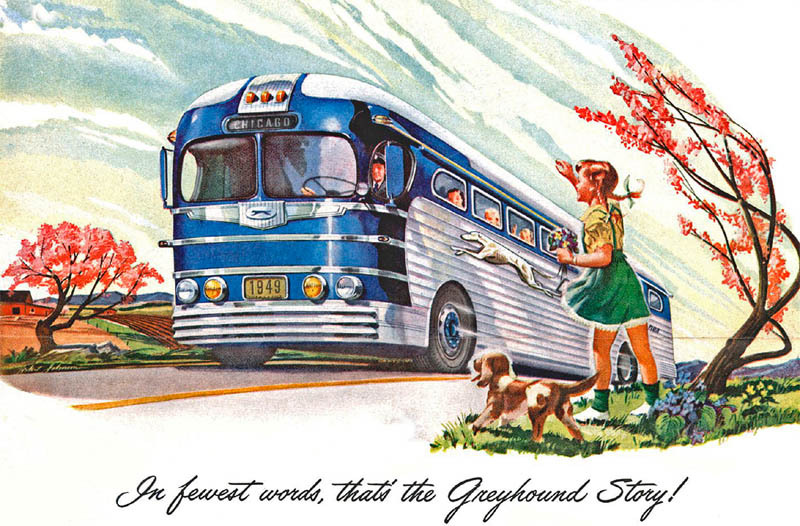 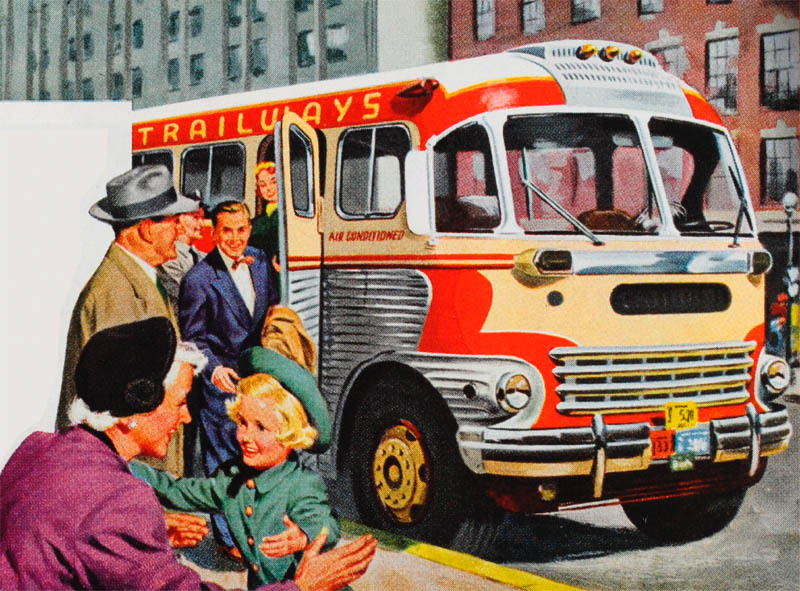 Some of these buses were produced in limited numbers, some remained an artist’s dream, or a promotional brochure oddity. 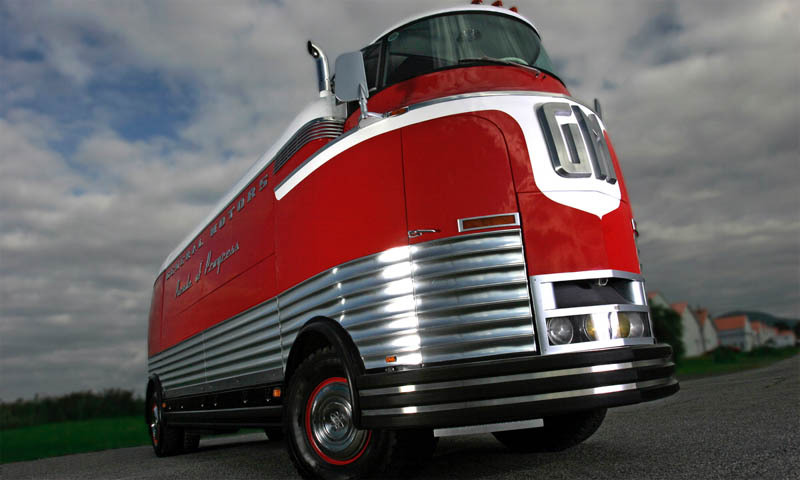 1950 GMC Futurliner “Bus” – more images here. 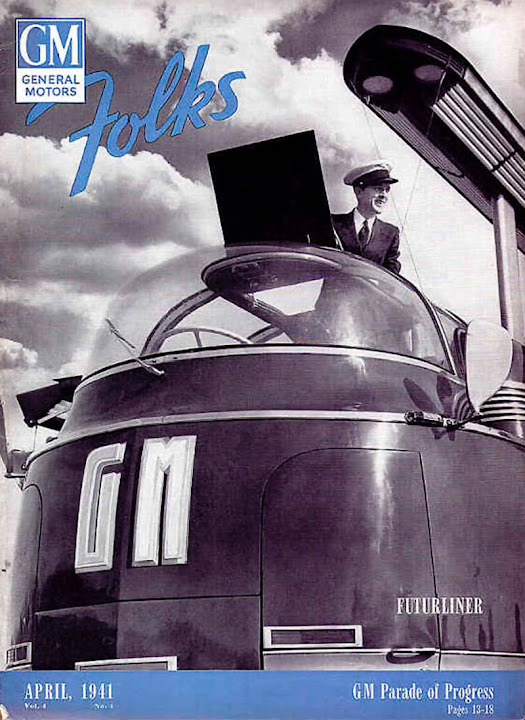 ← Back When Men Were Men…And Robots Were Robots.